Earlier this week, Selena Gomez and The Weeknd hung out at Dave and Busters with a group of friends and were seen holding hands as they left to go home together. Today they’ve been spotted in Florence, Italy. Remember when Swoki went to Rome and created a paparazzi photo album? 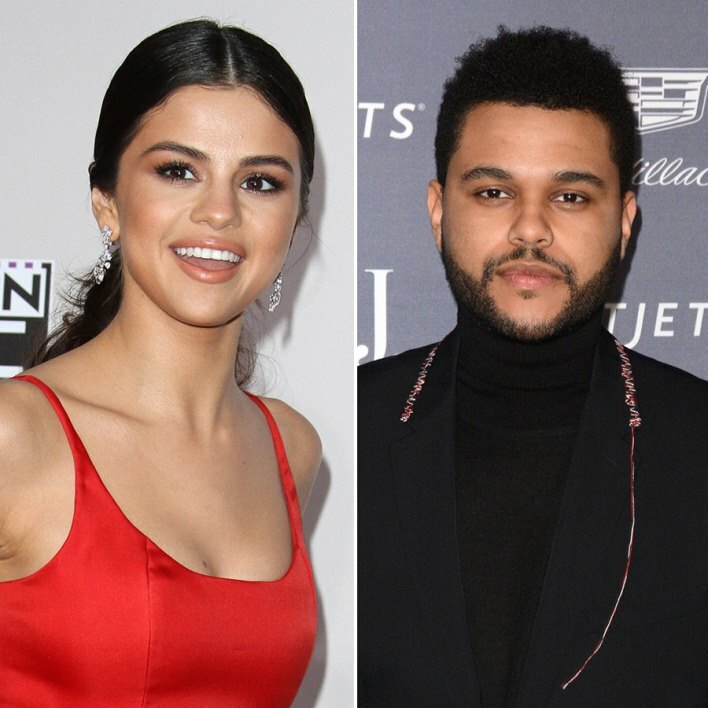 It’s not quite there yet, at least not so far, for Selena and Abel. But maybe she learned from Taylor’s situation. One of the reasons why so many people thought Swoki was bullsh-t (for the record, I never did) was because it felt like they were taking their love on a world tour. Up to this point, the word on Selena and Abel was that it isn’t serious, that they’re just casual, flirting. Does travel take things to a new level though? Celebrity love can move at a much more accelerated rate than civilian love, because these are highly dramatic people and because they’re not weighed down by sh-t like work shifts and limited holiday time. Also they don’t have to wait to have experiences. Non-celebrities might go to Paris together as a special trip one year and not be able to go to London or Morocco or Singapore for another two or three. Maybe more. Celebrities can do Paris, London, Morocco, Singapore, Miami, Milan, and more during the entire 3 month relationship. Maybe that’s why they have to keep chasing highs. Their lives are so low on anticipation.